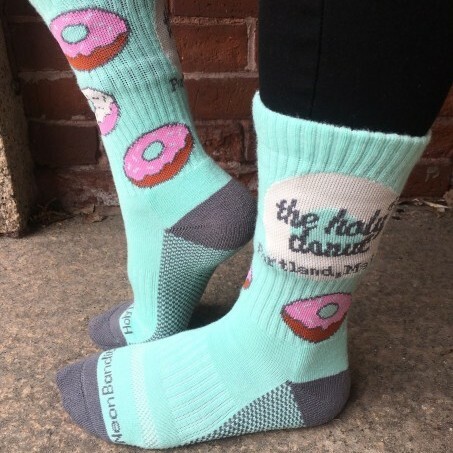 In addition to donuts, we have a full range of gift items for you or the donut lover in your life. 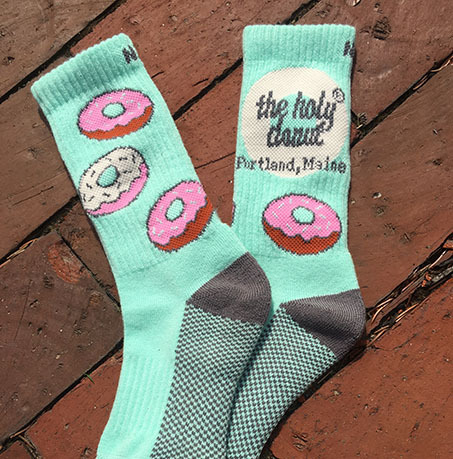 We’ve got Holy Donut gift cards, apparel, stickers, coffee, donut-scented candles and more! 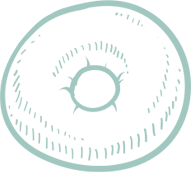 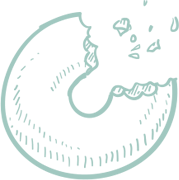 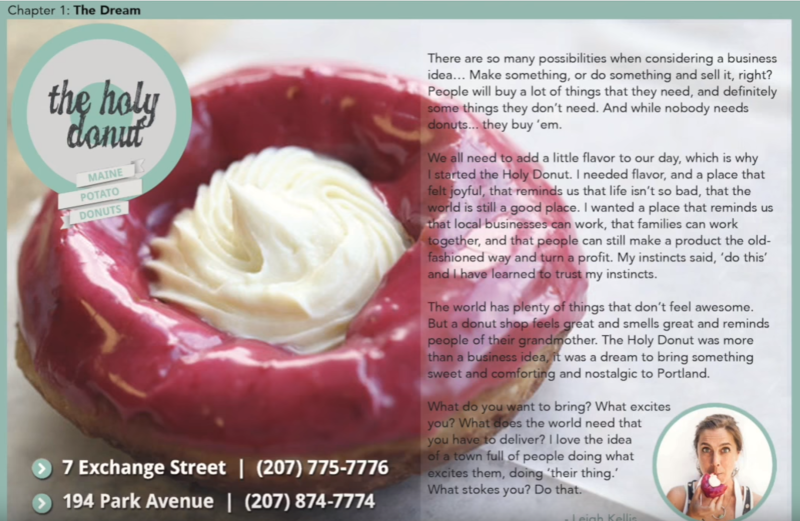 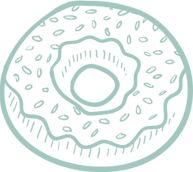 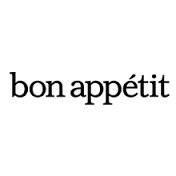 SUBSCRIBE TO OUR EMAIL NEWSLETTER: Stay up-to-date with all of the latest flavors, events & mouth-watering Maine potato donut news.